Airway obstructions are common and potentially lethal emergencies, especially among vulnerable populations such as children and geriatrics. In 2005, 19,000 children visited emergency rooms for airway obstruction. Obstruction with a foreign body is the most common type of airway obstruction in young children. Among geriatrics, obstructive airway diseases, dysphagia, and aspiration are more prevalent. The odds of airway obstruction increase with age. One study of geriatric patients found that at least 10 percent of seniors who undergo spirometric studies may have an airway obstruction. Airway obstructions necessitating suctioning are often traumatic or high-stress events. Seconds count. Yet many first responders may delay suctioning if they are out of practice, unskilled, or unsure whether suctioning is safe or appropriate. 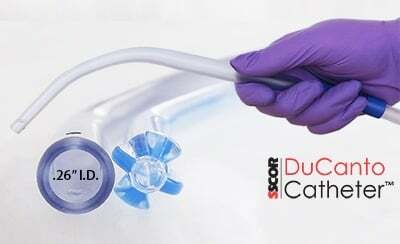 Prompt suctioning protects the airway and can prevent catastrophic morbidities such as brain damage and lung infections. As such, first responders and the agencies for which they work must prioritize training. Regular drills can help first responders become more comfortable with this potentially life-saving procedure. Hypoxia and its attendant morbidities. In neonates, hypoxia is especially dangerous and can cause catastrophic brain damage. The specific risks of delayed suctioning heavily depend on the patient’s overall health and the reason for suctioning. First responders should know that delaying suction never improves outcomes. Moreover, though some medical conditions necessitate a cautious approach to suctioning, there is no medical condition that is an absolute suctioning contraindication. Aspiration provides a good case study for the importance of prompt suctioning. Aspiration mortality rates are as high as 70 percent in the most vulnerable populations. How a first responder handles aspiration is a major predictor of patient outcome. Patients who have aspirated are significantly more likely to survive when promptly suctioned, even when they have other diseases or risk factors. Several studies have found that aspiration mortality is directly correlated with the volume and content of fluid that is aspirated. 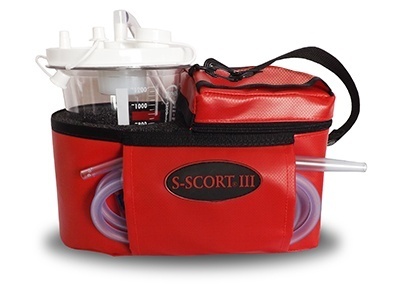 Promptly suctioning a patient reduces aspirate volume, reducing the risk of infection and other morbidities. 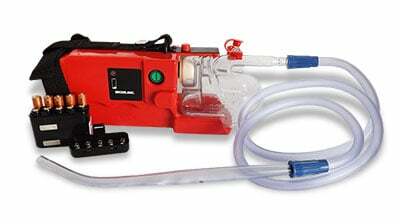 Store all attachments with the suction machine. Promptly dispose of used disposables rather than stuffing them in a corner. 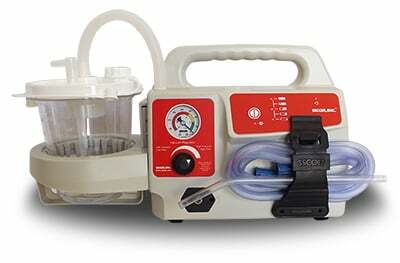 Keep sterilization and other hygiene equipment with the suction machine. 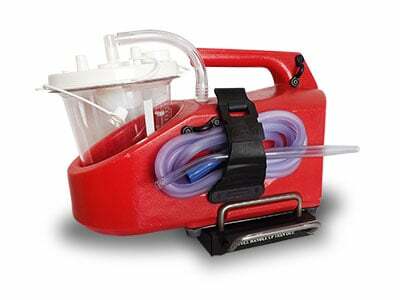 Test the suction machine daily, and store a backup battery with battery-powered machines. 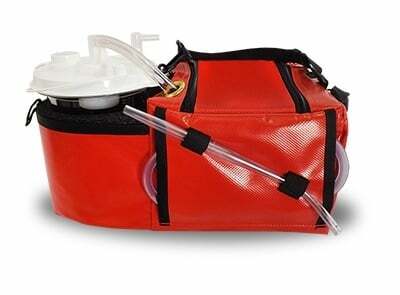 Invest in a portable emergency suction machine. 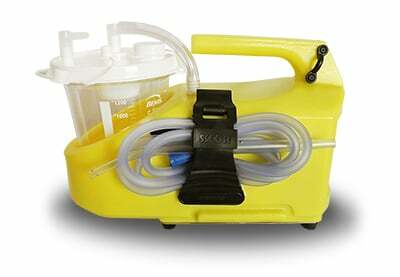 These machines are easy to transport patient-side and should be a part of your EMS trauma kit. 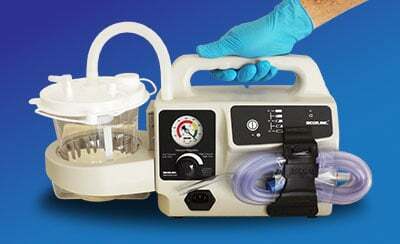 The right suction machine is versatile and easy to use, makes suction safer, and delivers reliable suction. 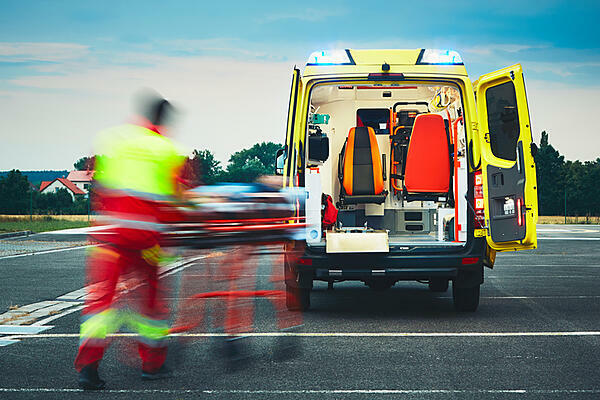 For help selecting the perfect emergency suction machine for your agency, download our free guide, The Ultimate Guide to Purchasing a Portable Emergency Suction Device.